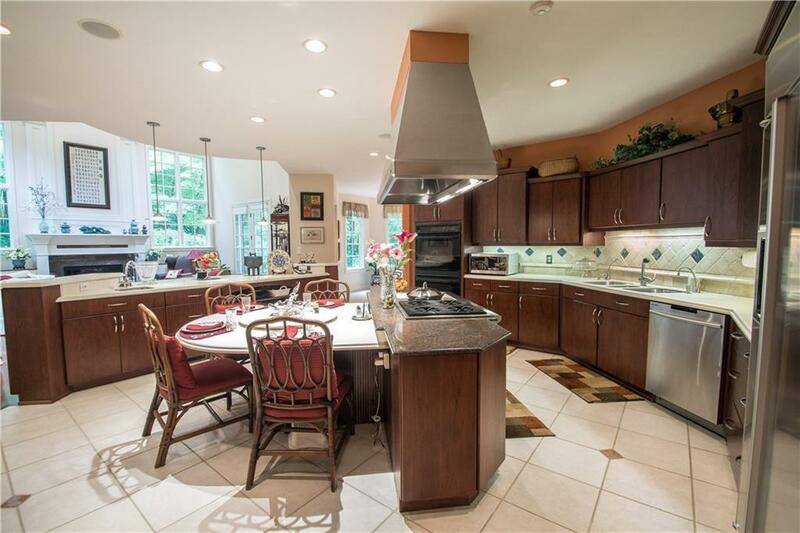 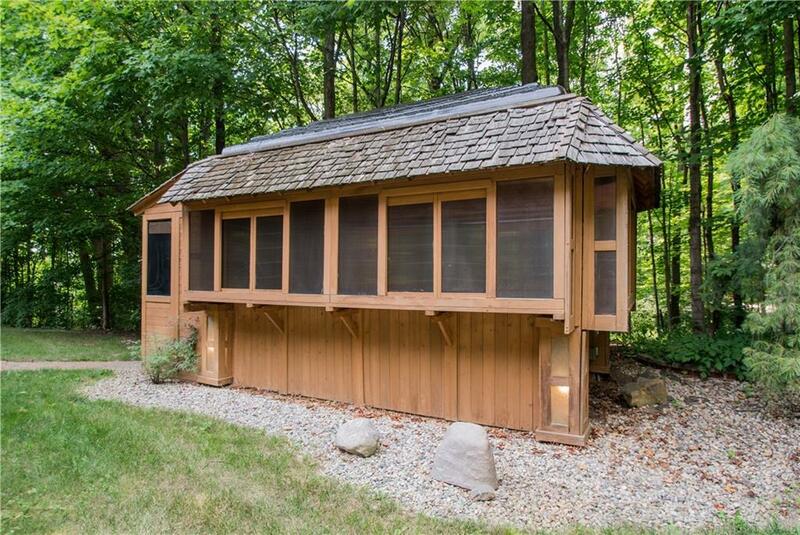 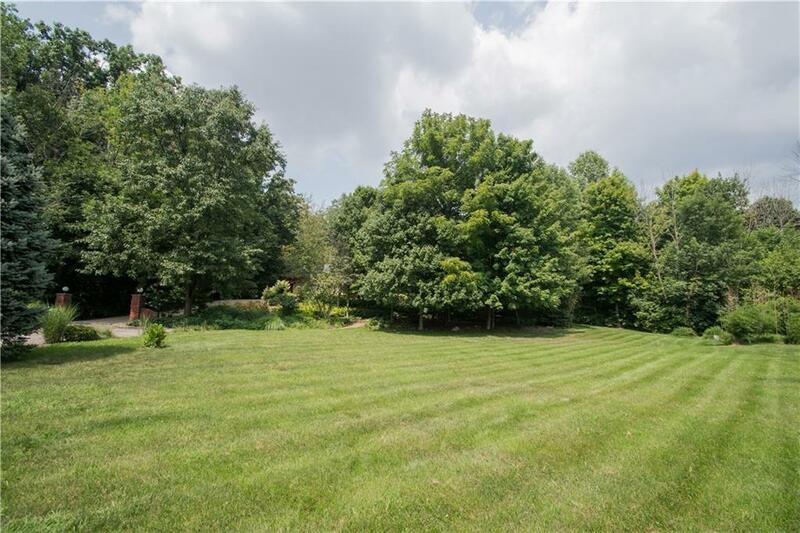 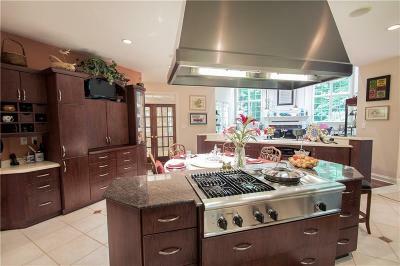 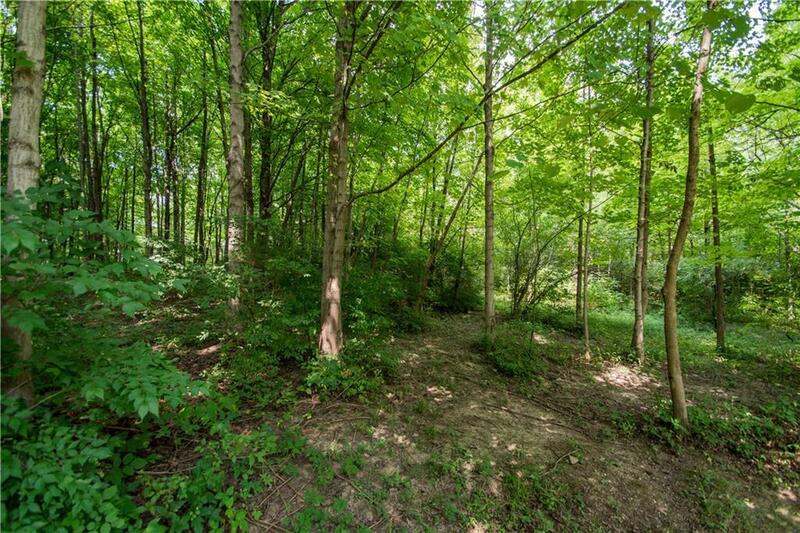 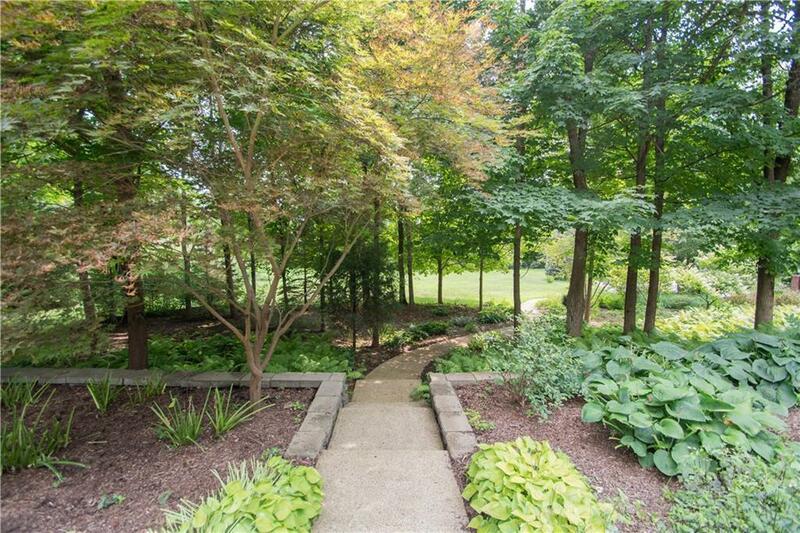 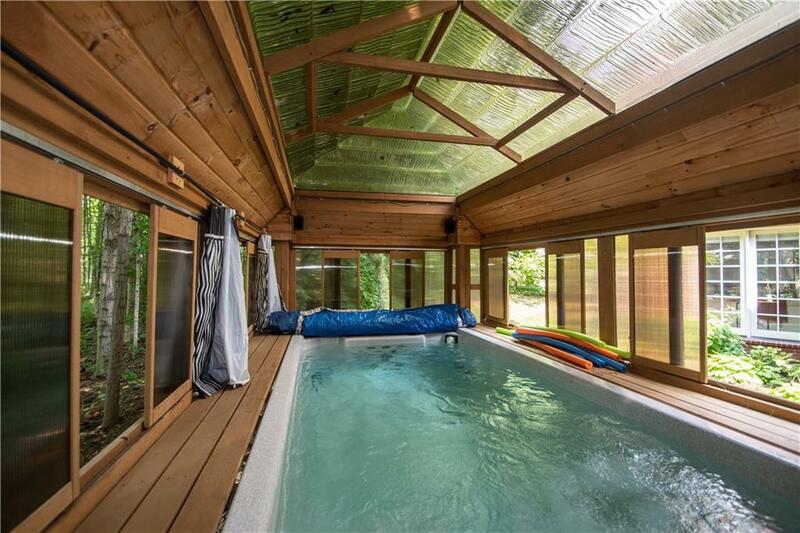 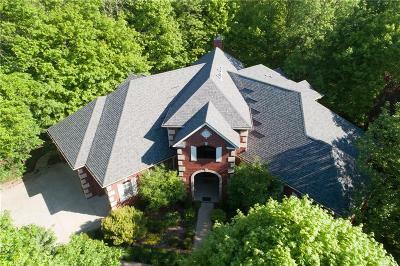 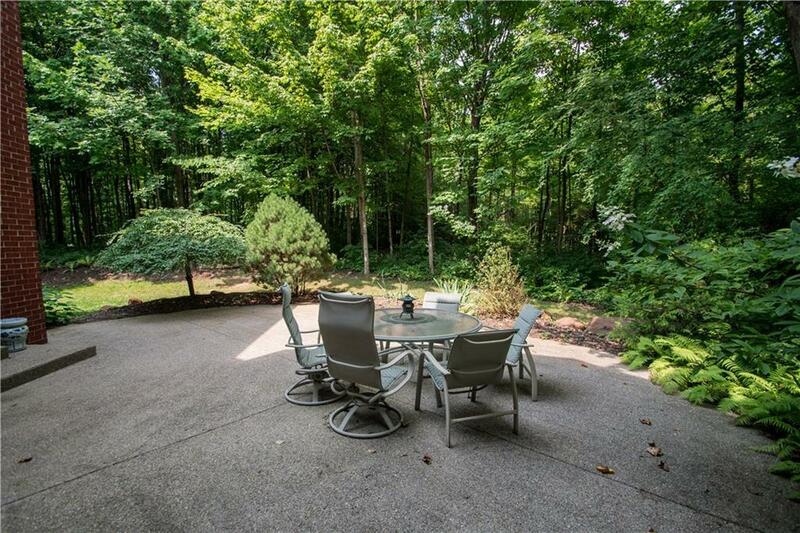 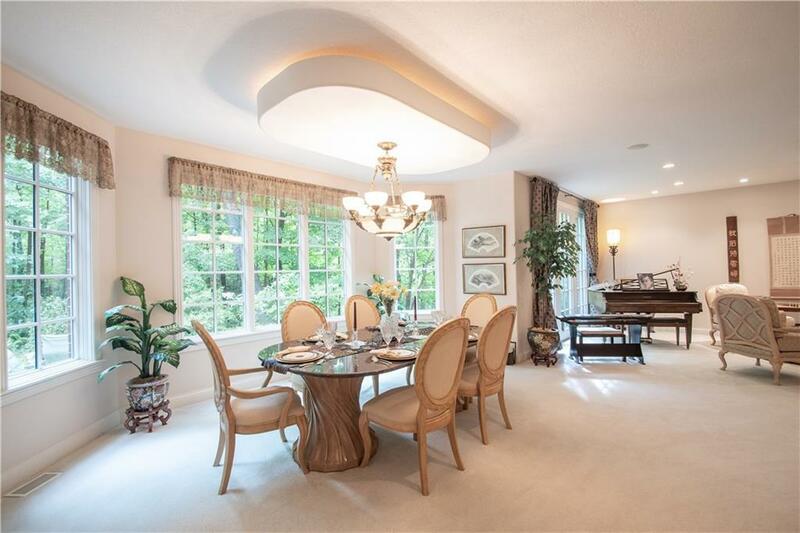 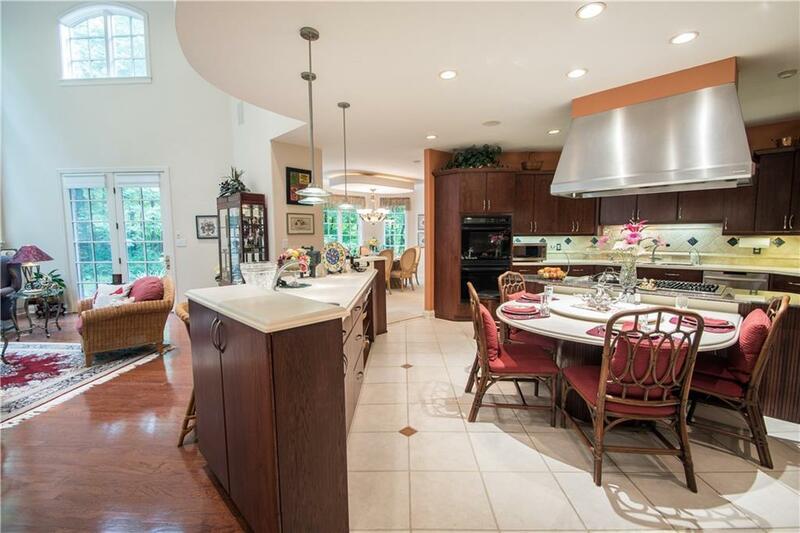 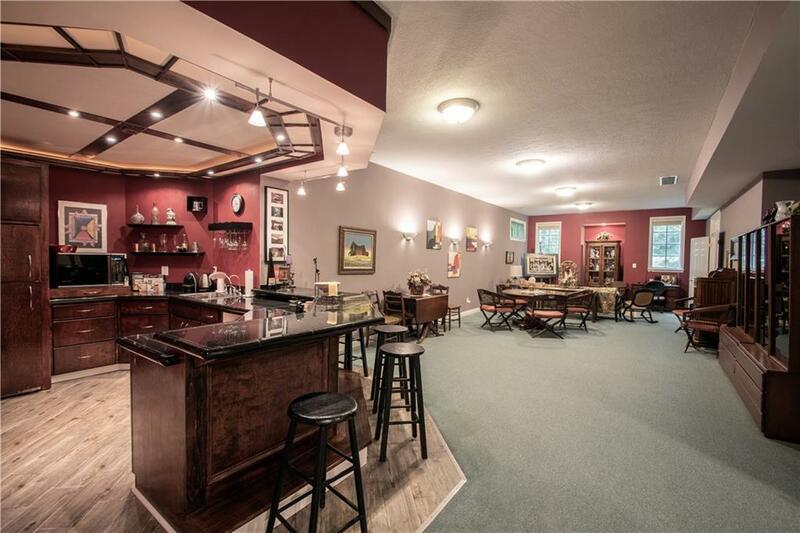 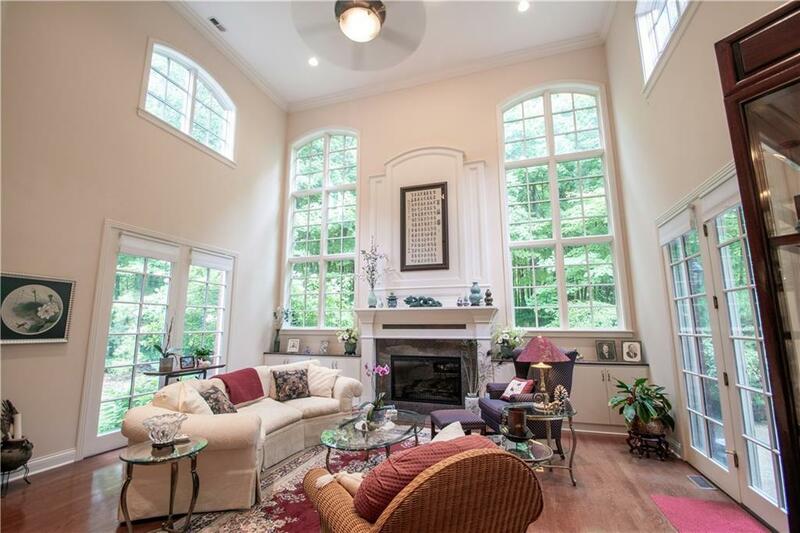 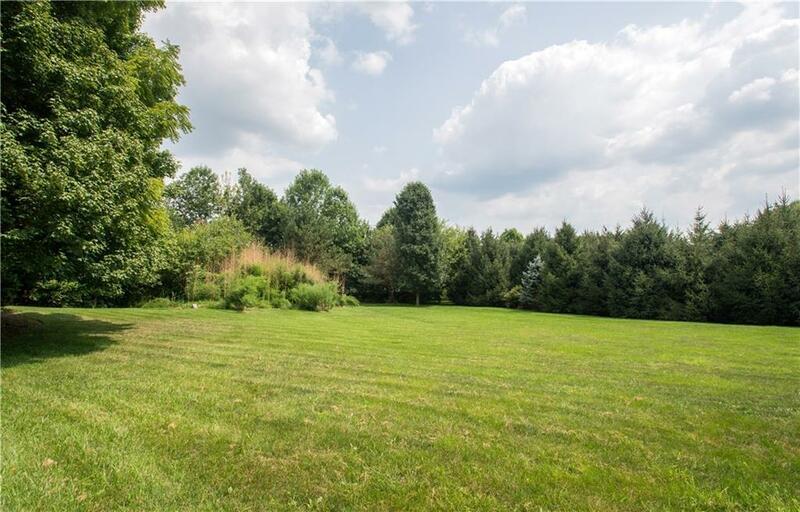 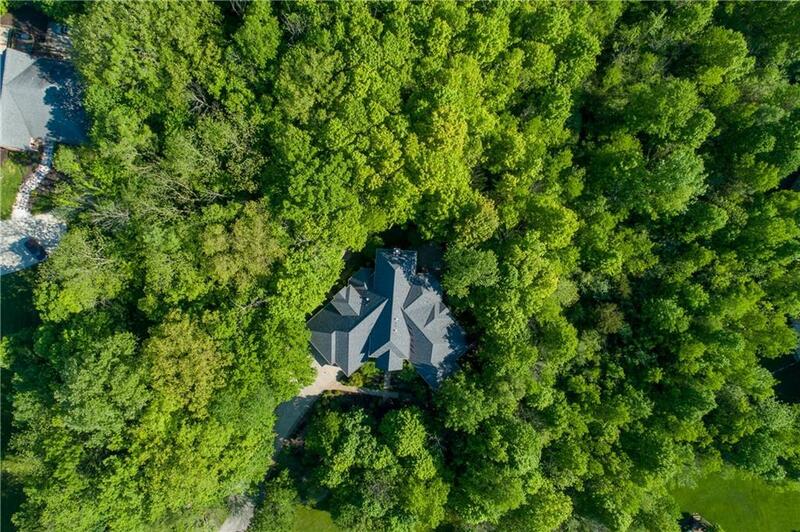 Enjoy every season in this custom-built estate w/a picturesque wooded setting on 4.92 Acres! 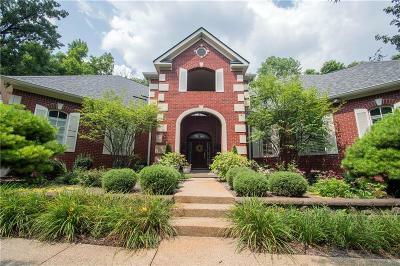 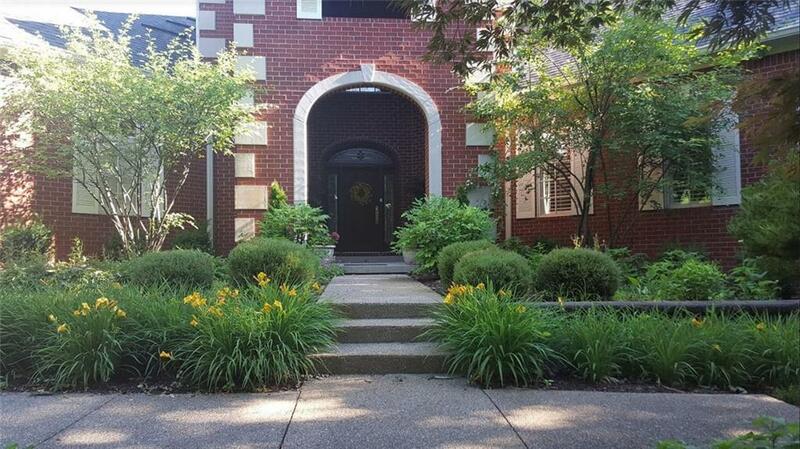 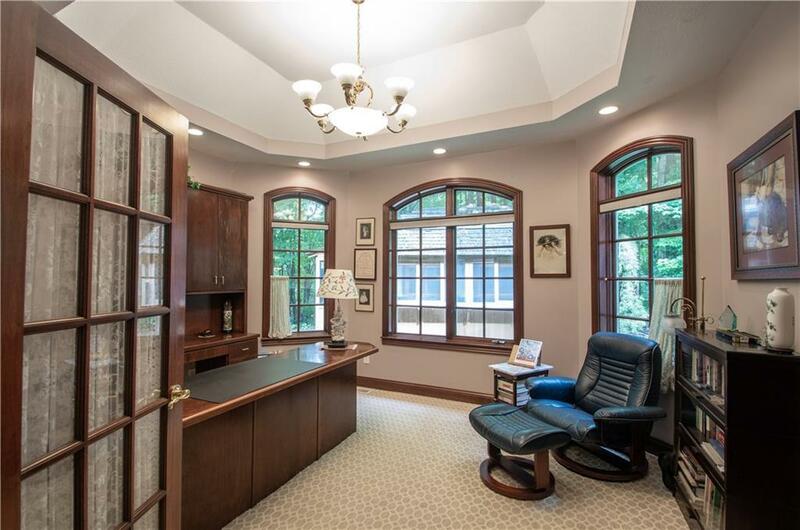 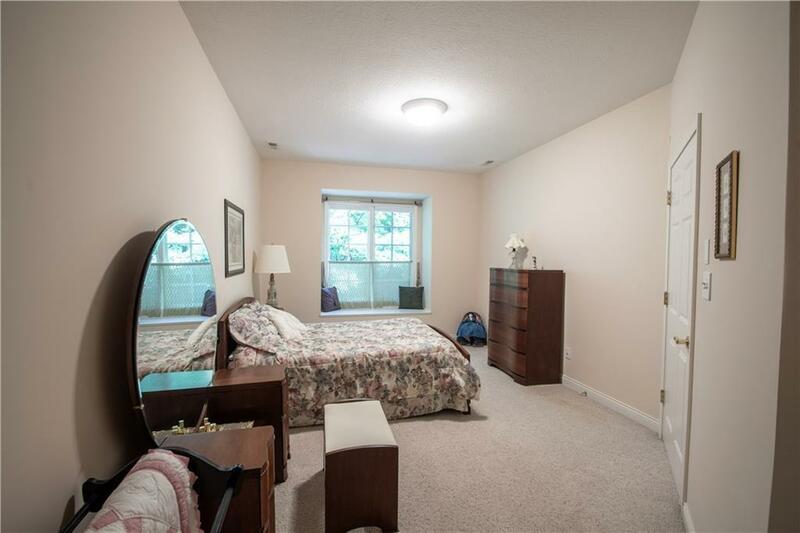 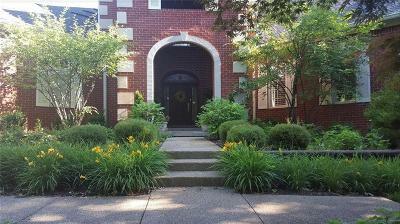 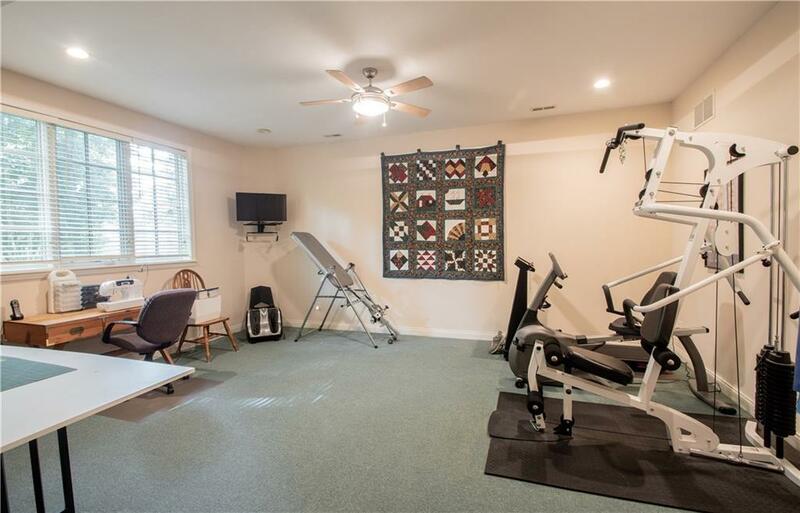 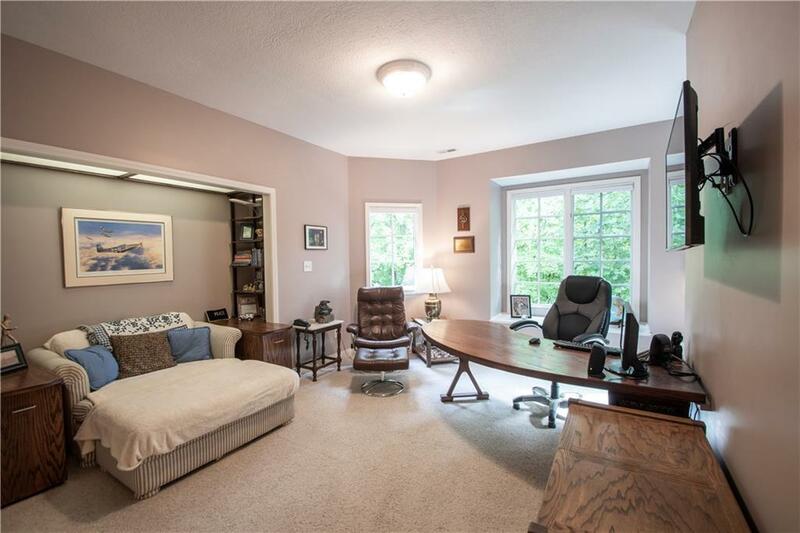 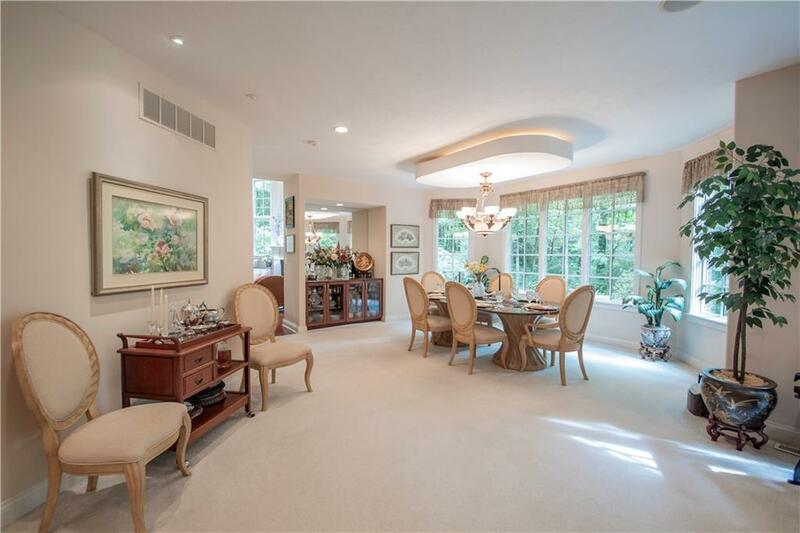 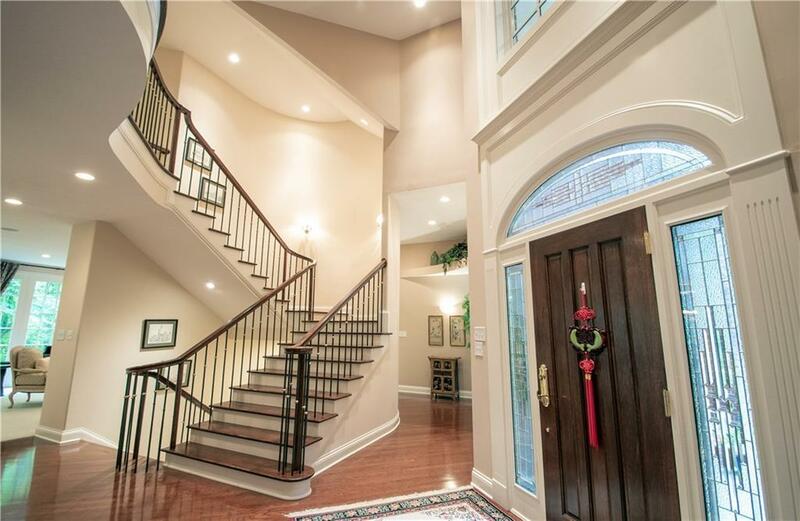 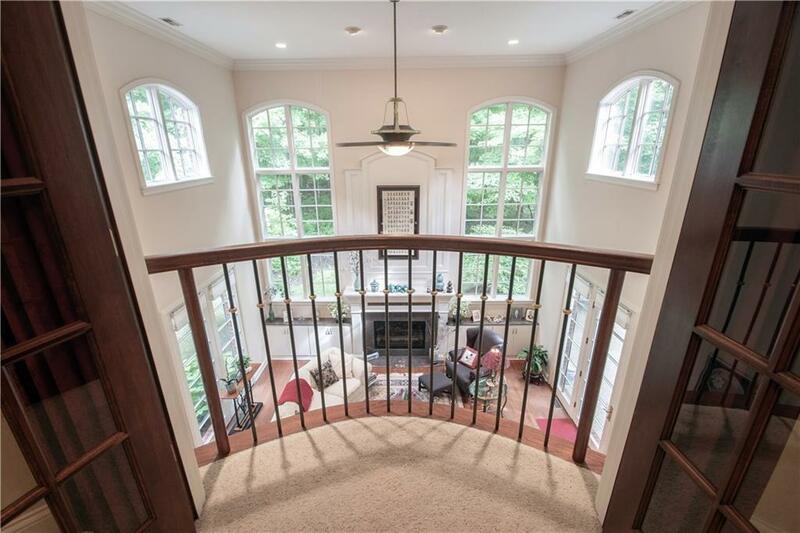 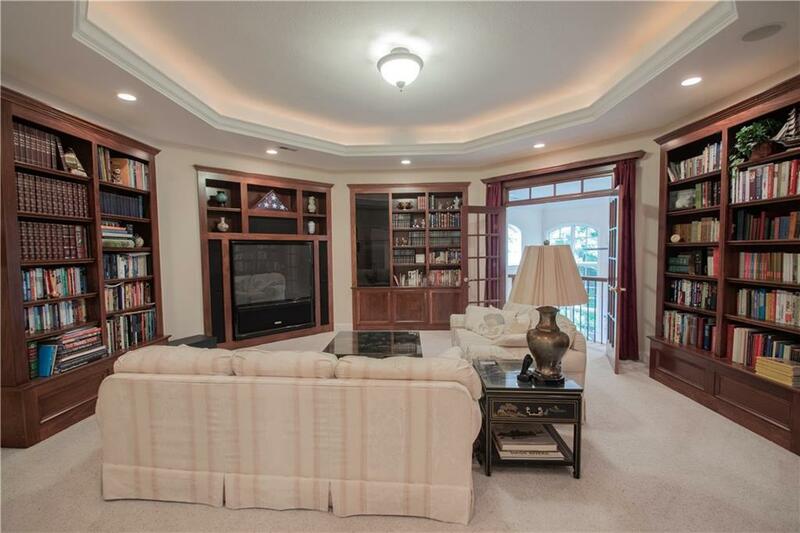 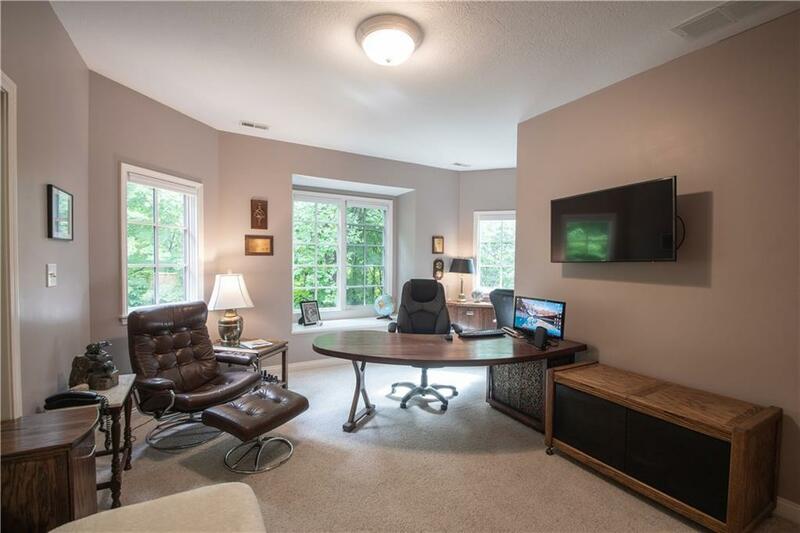 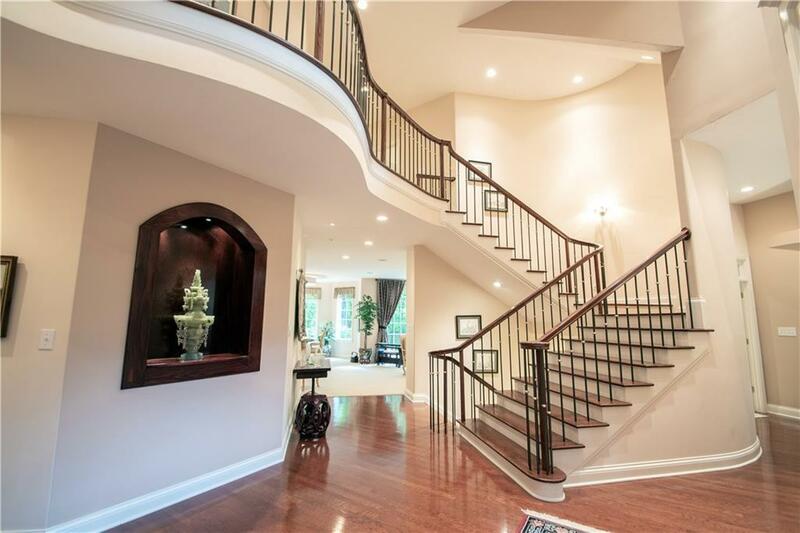 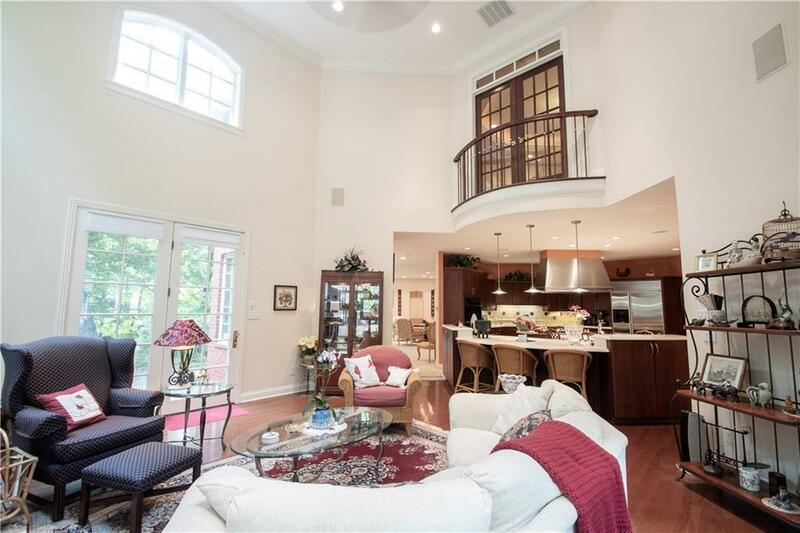 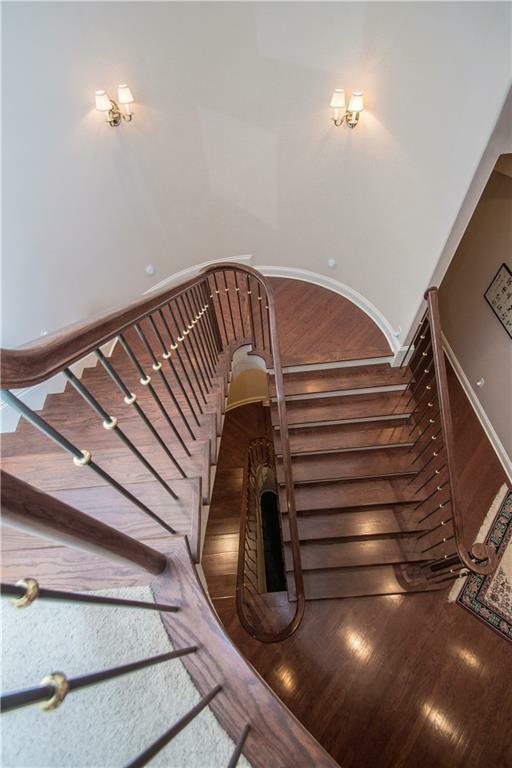 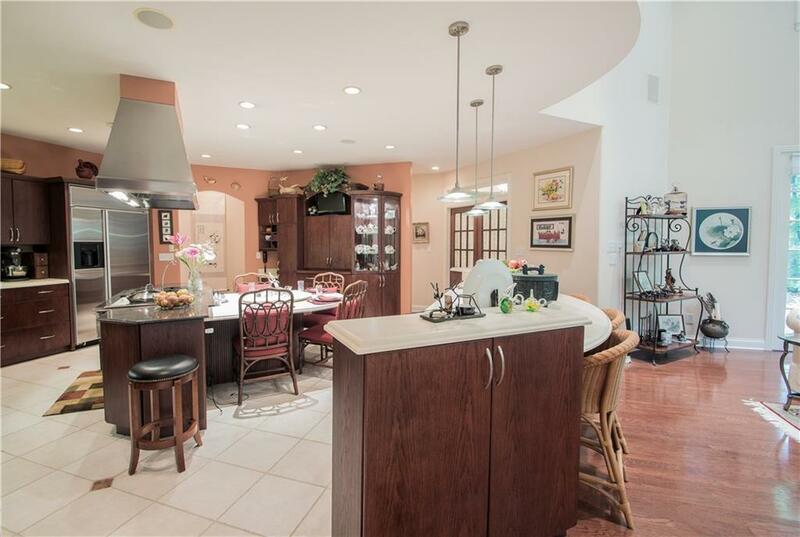 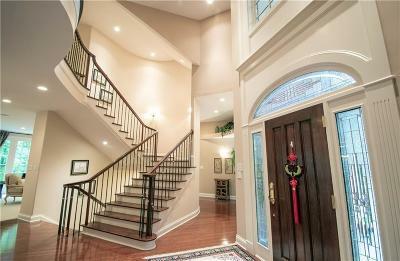 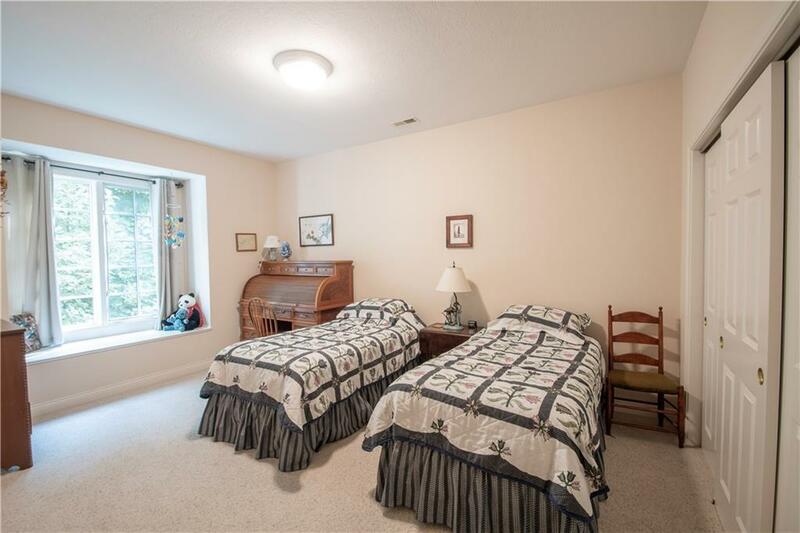 Gracious foyer leads to formal LR & DR. The Chefâs Kitchen is the heart of the home, w/porcelain tile flrs & white Jetta stone counters, rich cherry-stained clean-line hickory custom built cabinets, staggered cooking island w/5-burner Thermador cooktop flanked by granite tops works in partnership w/ GR w/22â ceilings & defined by a curve wet bar/island perfect for laying out a buffet. 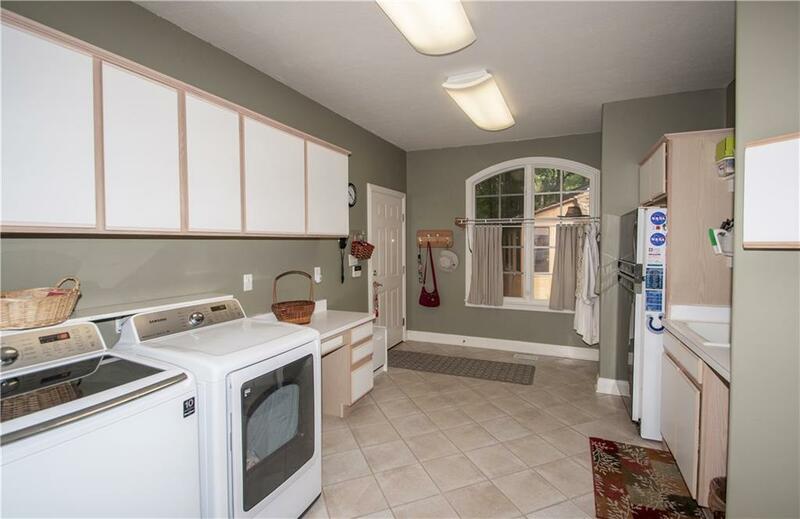 Walk-in pantry adjacent to oversized laundry RM. 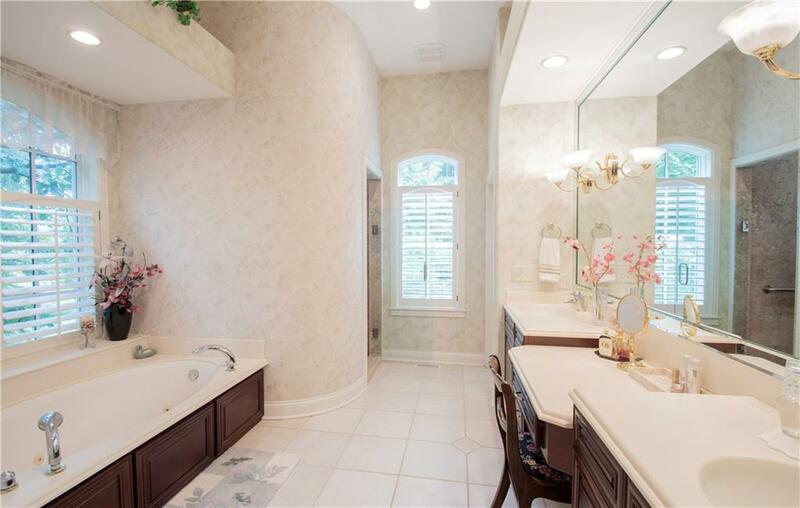 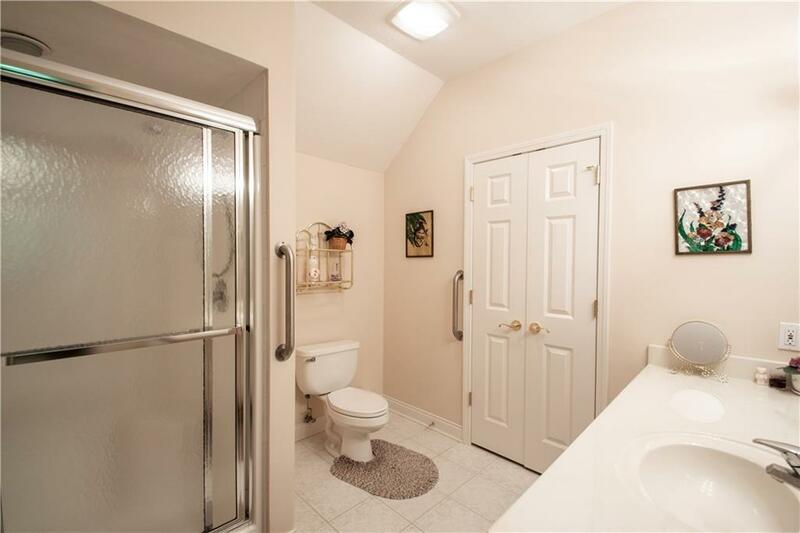 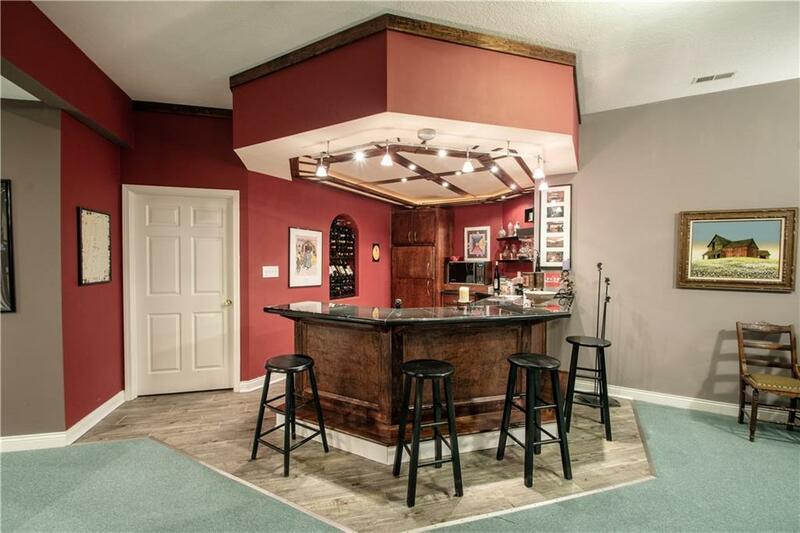 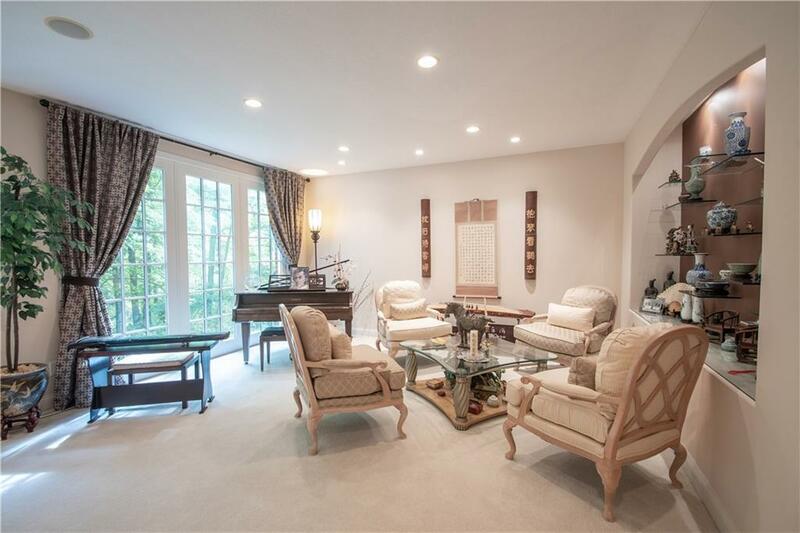 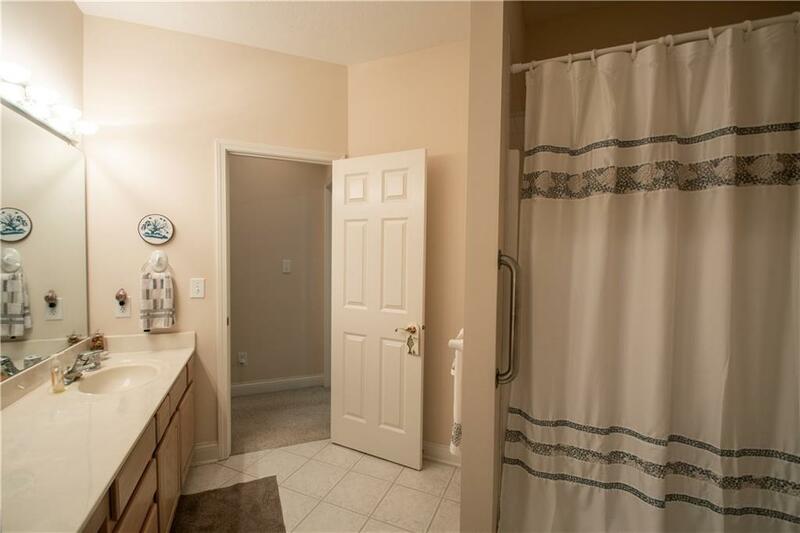 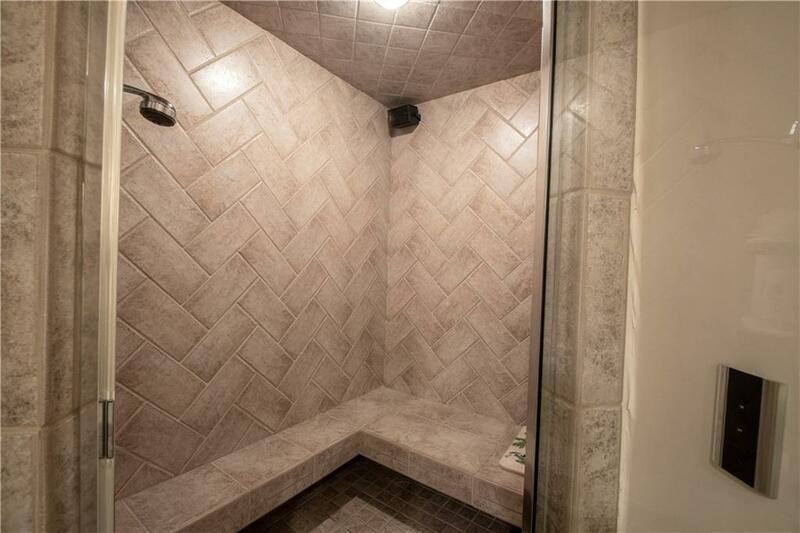 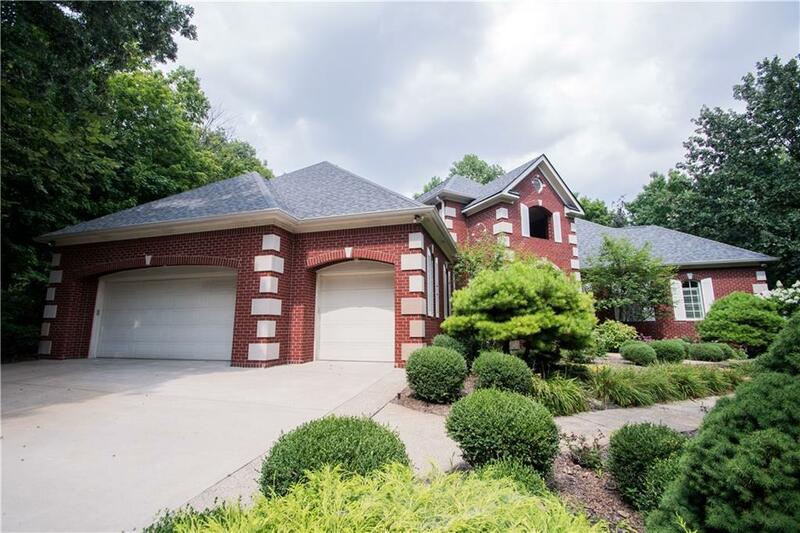 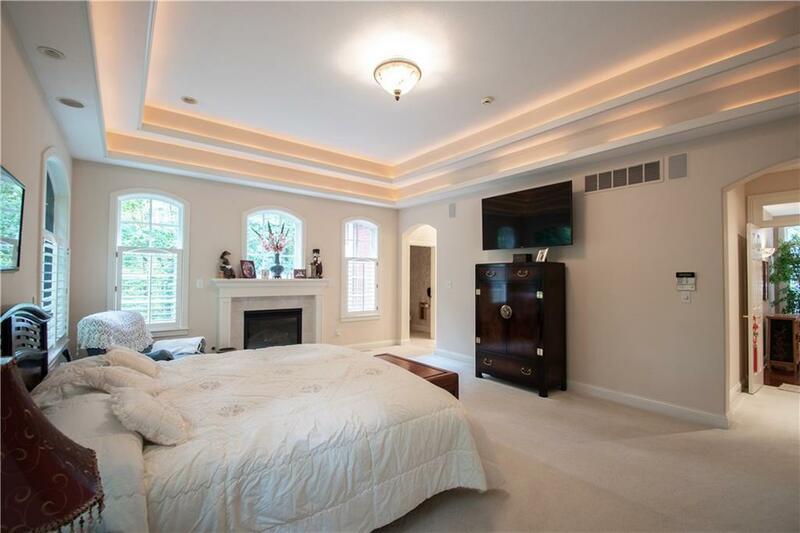 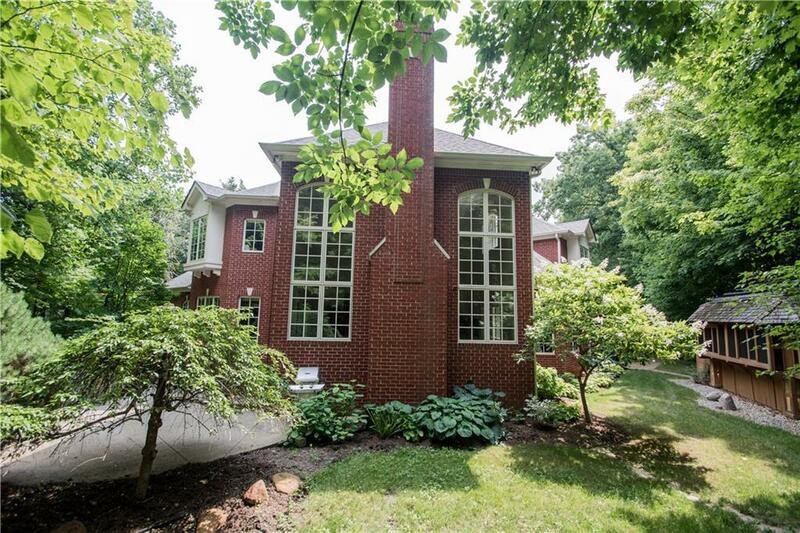 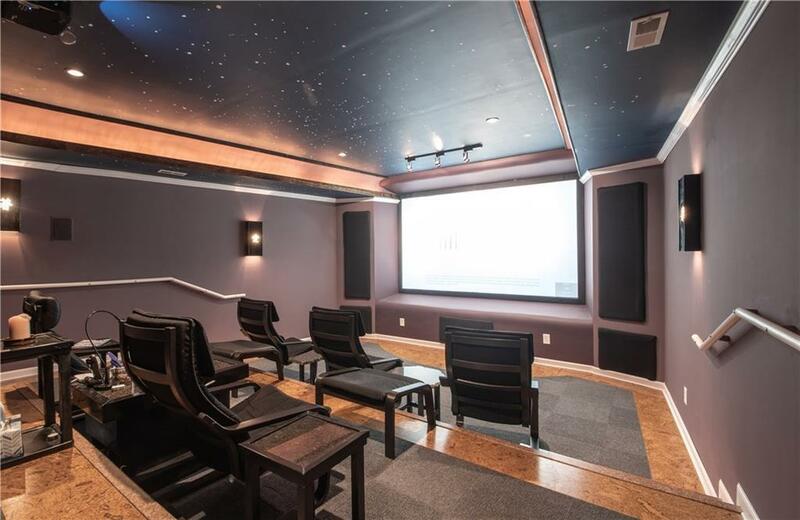 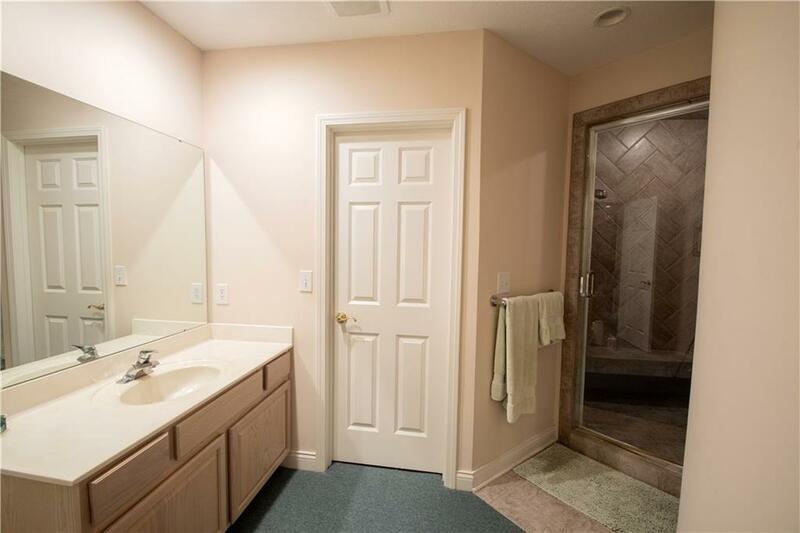 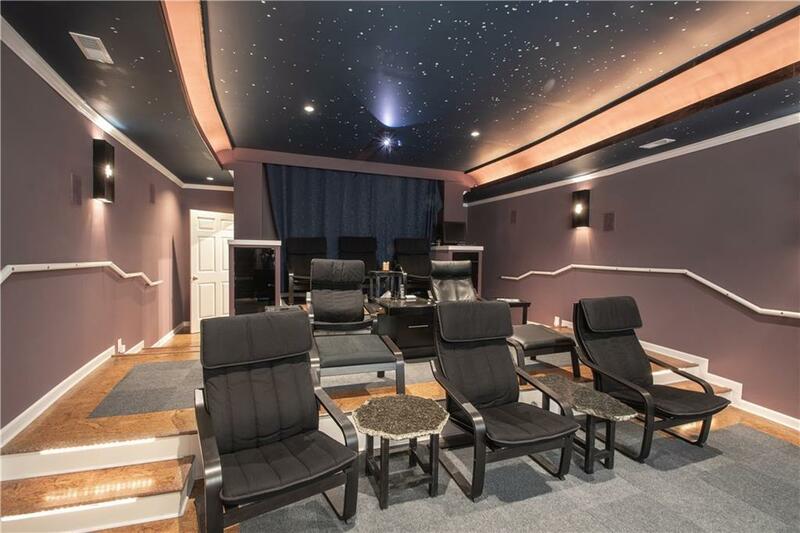 Luxury Master Suite w/double-tray ceiling, fireplace, & Mstr Bath w/whirlpool tub, renovated shower w/natural stones, 3 body jets & 2 shower heads. 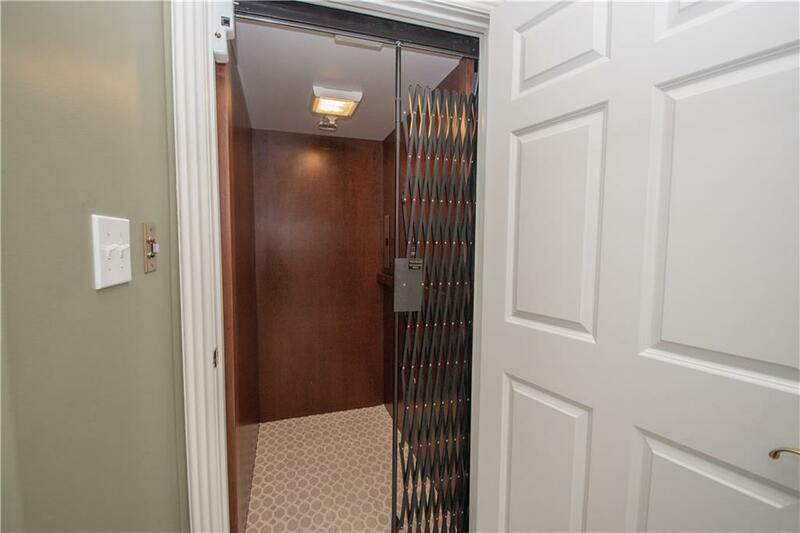 Elevator access to all 3 flrs. 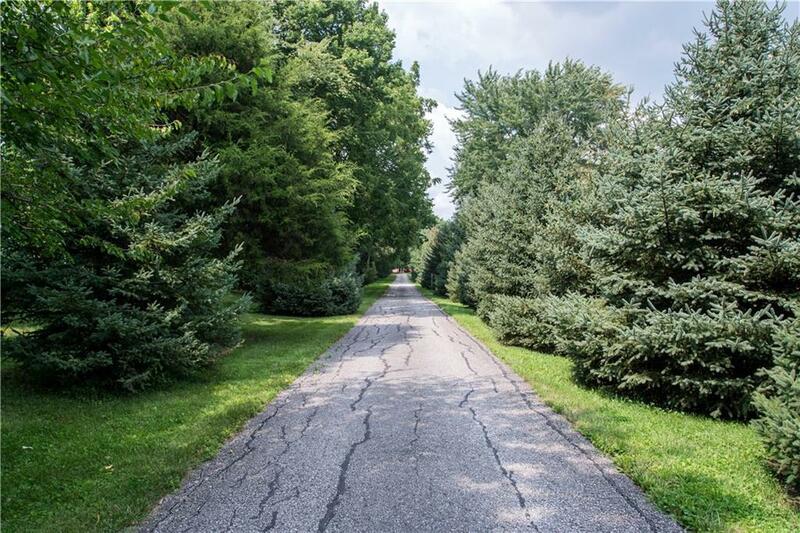 Spruce grove w/over 300 mature trees.